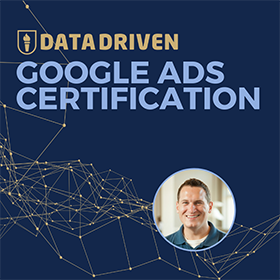 Announcing Our Online Google Analytics Training Program! One of my favorite things in the world is conducting in-person training sessions. I love seeing the light bulb moments, the delight that comes with discovery, and the pure excitement of students who can’t wait to put their learning into action. Breaking into the digital marketing world can be perplexing and frustrating without a guide, so my training sessions have always been designed to ease that burden. Digital marketing should be accessible, fun and filled with discovery of possibilities. For years I have watched my in person training sessions blossom from intimate rooms with a handful of attendees to seeing our most recent classes selling out weeks in advance. Students make an investment to further their careers and I invest my time to provide advice and mentorship; we all come out satisfied by the results. However until now the in-person training experience has been provincial, limited to those in proximity to the Twin Cities in Minnesota. While I have received inquiries from thousands of people about my ability to train them in person or online, we did not have the ability to offer training outside of a few times a year in Minneapolis. Recognizing the need for online training years ago, it took a while to bring the in-person experience online. Knowledge Land is the digital embodiment of these training sessions. Our first video is a Google Analytics 101 presentation that should be valuable to anyone who is looking to learn more about how Google Analytics works. We are making this 60 minute video available free! 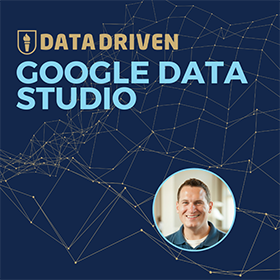 Revamped Google Analytics Training Coming Soon! 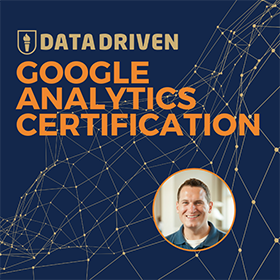 Stay tuned for more Google Analytics Training, coming soon at Analytics Course.